Axis Of Oversteer: Hamilton and Mclaren Busted! Depending how you look at it, Formula 1 got either a whole lot weirder or a whole lot clearer, maybe it's both. Lewis Hamilton got stripped of his result in Australia, disqualified for lying about the circumstances in which he overtook Jarno Trulli for third place under the safety car period at the end of the race. Trulli had been given a 25 second penalty when it was thought that after a quick off track excursion, he improperly overtook Hamilton to get his position back. 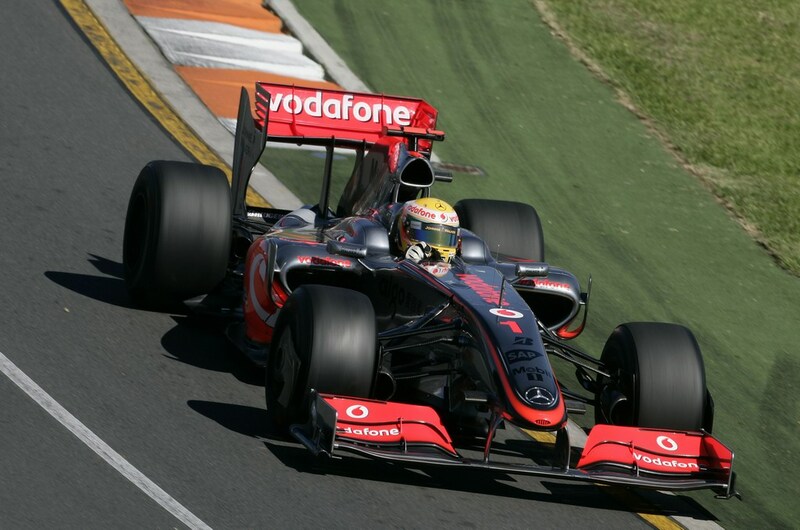 "The Stewards having considered the new elements presented to them from the 2009 Australian Formula One Grand Prix, consider that driver No 1 Lewis Hamilton and the competitor Vodafone McLaren Mercedes acted in a manner prejudicial to the conduct of the event by providing evidence deliberately misleading to the Stewards at the hearing on Sunday 29th March 2009, a breach of Article 151c of the International Sporting Code. "Under Article 158 of the International Sporting Code the driver No 1 Lewis Hamilton and the competitor Vodafone McLaren Mercedes are excluded from the race classification for the 2009 Australian Grand Prix and the classification is amended accordingly." Article 151c states "c) Any fraudulent conduct or any act prejudicial to the interests of any competition or to the interests of motor sport generally." The FIA is accusing Hamilton and Mclaren of lying. That's a pretty heavy accusation which Mclaren is denying blaming the incident on the inability to get an answer from race control at the time. If the FIA is serious about their new found transparency they will release all radio transmissions as well as crucial in-car footage from both Hamilton and Trulli. to all: Here is are the pit/car transmissions from Toyota. and here is a video of the moment when Trulli runs off track and is passed by Hamilton. Confused? let's see how the FIA handles this. Isn't the issue that Lewis lied to the stewards when he said that he didn't slow down to let Trulli pass and later it emerged on the Mclaren onboard radio that he was asked to do let Trulli pass? So all we need is the footage of Trulli overtaking Lewis. If Lewis slowed down, he lied and the punishment is legit. I'm no Hamilton fan but this is an overreaction by the stewards. I'm no Hamilton fan either, but I think they were harsh to prevent further 'lieing' to the stewards in the future! You can't have that, Trulli obviously did nothing wrong from the radio. Speaking of the radio, it would be awesome to have access to the radio transmissions online during the race..
Where did the person who created the Youtube video get the radio transmissions? Absent that it's Formula Fail. you dont show the video where Hamilton lets Trulli back by, which is what should have been done and how Hamilton was instructed by McLaren. FIA stewards are insane. race should have finished Trulli 3rd, Hamilton 4th, END OF STORY! 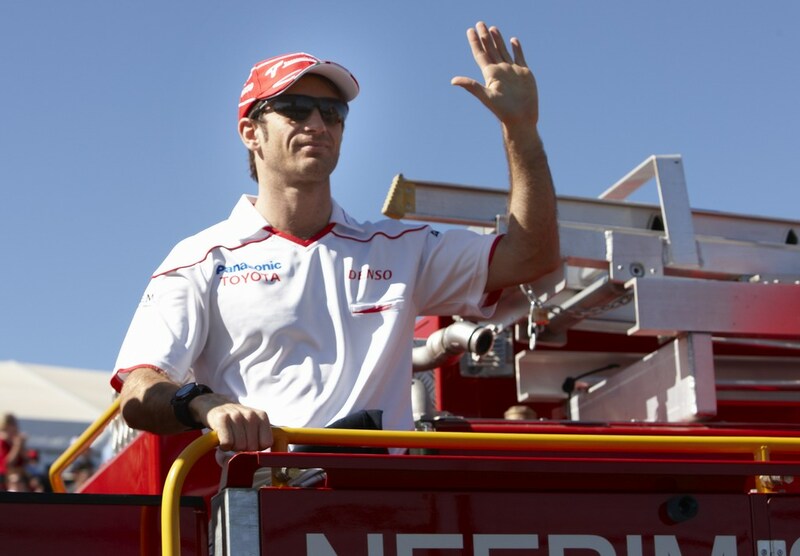 "The Team mistakenly believed that the radio transmissions had been reviewed by the FIA on Sunday 29th March 2009, and consequently did not believe it was necessary to discuss them with the Stewards on that date." "Nonetheless, the Vodafone McLaren Mercedes Team now regrets that it did not do so, accepts the Stewards' decision and will not appeal." Sorry, but I do not understand this statement. I'm a big Hamilton fan. If in fact Hamilton slowed to force Trulli by under yellow, then McClaren reported Trulli for the violation, that's pretty stupid. I don't think it's that simple, but that's the only circumstance where I can see disqualification as appropriate. The end of the race was confusing. Trulli should be 3rd and Hamilton 4th. Maybe we can just skip running the race in Malaysia and just have the FIA Stewards work it out. By doing this there would be more fuel saved than through the silly KERS system, pit-stops would be safer,(because they would be eliminated,) and I'm certain that someone would still receive a ten-grid place penalty for the next race.